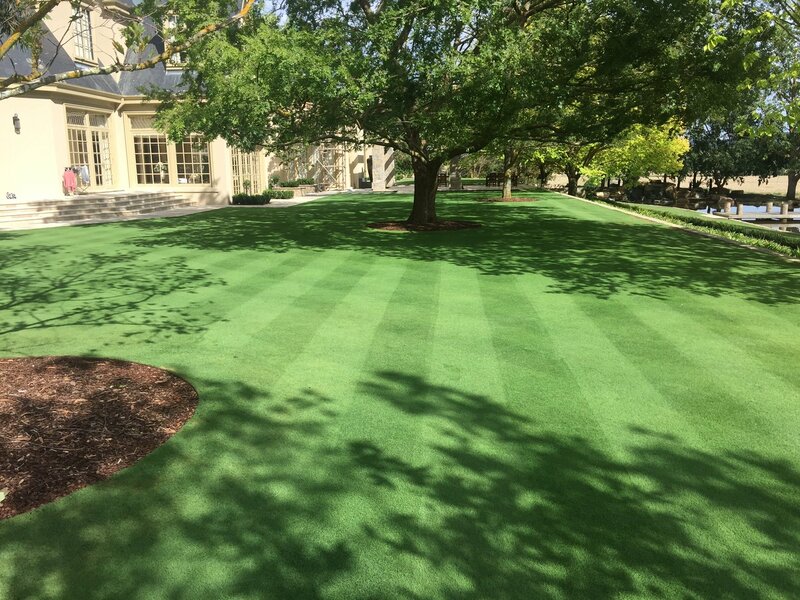 There’s nothing better than a natural turf lawn cut fresh and delivered to you! Australian seed and turf farms specialize in drought tolerant grass instant and affordable! Our turf is cut to order: We cut the Turf the day before or the same day depending on your delivery or collection time. 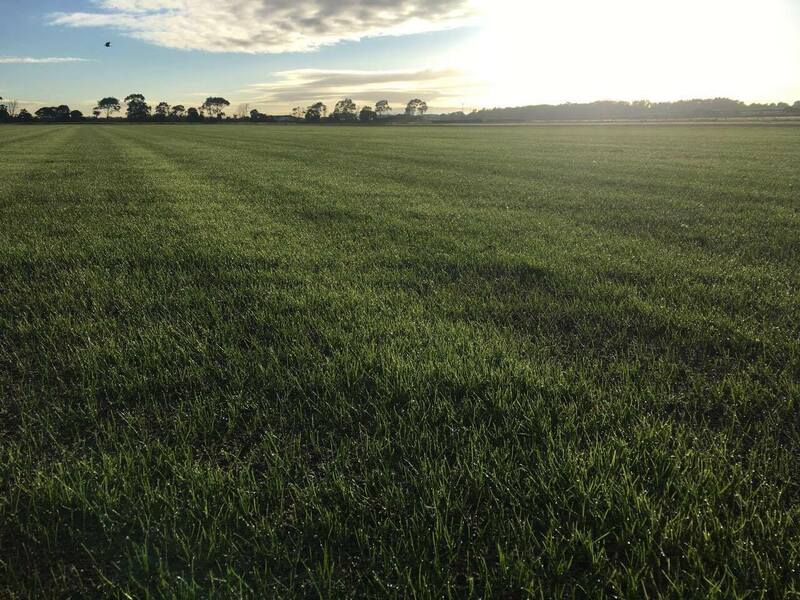 We can deliver your new lawn to you or you can collect directly from our Turf Farm. We are open to the public, small business owners and commercial operations. 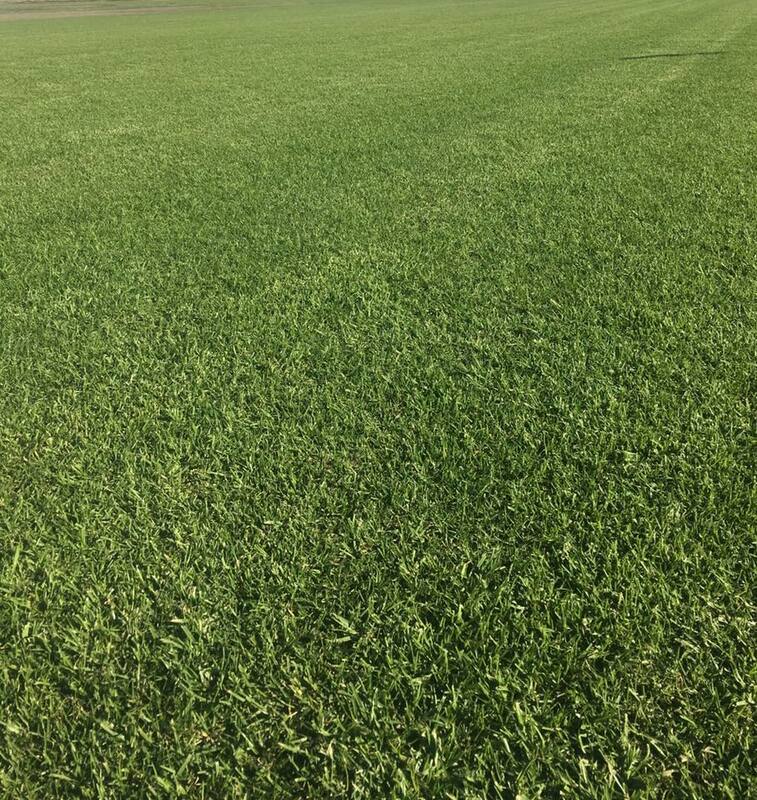 Our four types of grasses that we specialize in are on display at our turf farm! This way you can see and touch the different Lawn varieties. We are only a 45 minute drive from Melbourne’s city centre towards the Mornington peninsula, and located just a couple of minutes from Peninsula link. Lawns provide a safe, high quality, play area for children and pets. A well-maintained lawn increases the value of your property. 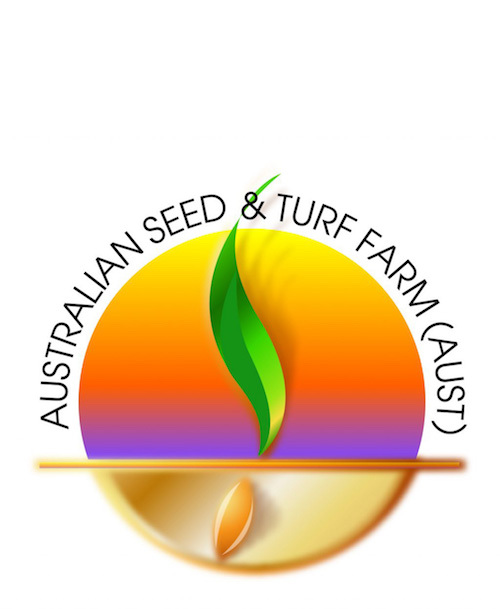 Why Australian Seed & Turf? • Our turf is cut to order: It’s either cut the day before or the same day depending on your delivery or collection time. • We are open to the public, small business owners and commercial operations. • Servicing the Mornington Peninsula, City wide, southern and northern suburbs and most of Victoria.